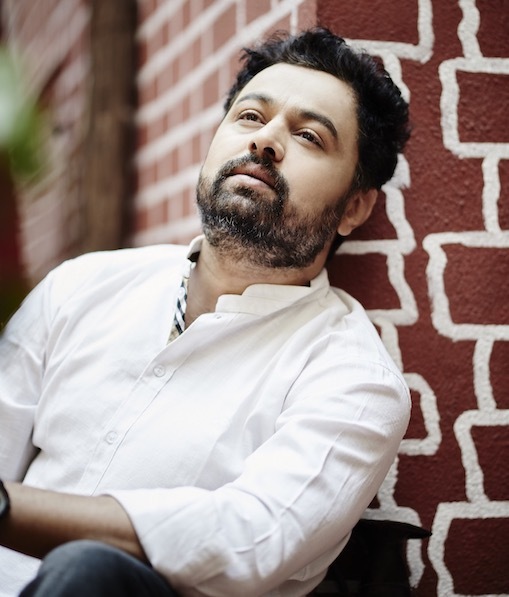 Subodh is an actor and filmmaker who works primarily in Marathi cinema, theatre, television and has also worked across Hindi and Malayalam Film Industries. Born on 9th November 1975 in Pune, Subodh is now residing in Mumbai. He completed his graduation from Symbiosis College of Arts and Commerce. He started his career as a salesman in a small IT company called Inika Technologies situated in Koregaon Park (Pune) and moved to acting later. Subodh is Best known for his portrayal of social reformer and freedom fighter Bal Gangadhar Tilak in the acclaimed biopic Lokmanya-Ek Yug Purush (2015), and the titular role in the biographical drama Bal Gandharva (2011). He has appeared in around 50 films in a career spanning well over a decade, and made his directorial debut with the musical drama Katyar Kaljat Ghusali in 2015. His directorial debut was both a critical and commercial success, and was screened at several prestigious film festivals, including the International Film Festival of India and was one of the highest-grossing successful films of 2015. Other significant acting credits include the comedy Hapus (2010), the Bollywood romantic comedy Aiyyaa (2012), the Malayalam crime-drama Pinneyum (2016), the Marathi drama film Hrudayantar (2017), Pushpak Vimaan (2018) and the thriller Savita Damodar Paranjpe (2018). He has also entered into Producing films with Pushpak Vimaan being the 1st Production.